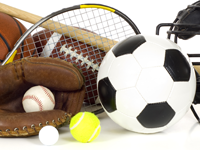 Registration is OPEN for Summer Baseball and Softball Leagues. Boys and Girls ages 5-18. Practices tentatively start in April. Games start after Mother's Day and conclude in July.